Do you like Nuwpy's Adventure? Share it with your friends. 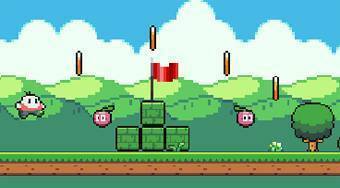 Nuwpy's Adventure - move around the game field, overcome obstacles, liquidate enemies and collect all the coins.